Priced to sell below tax value!! 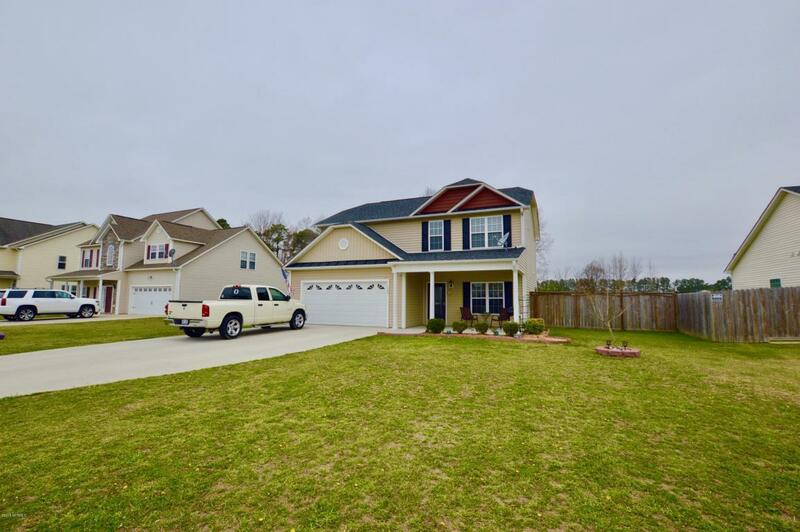 Look at this beautiful 4 bedroom, 2.5 bath home! Featuring a kitchen with a pantry and breakfast area, as well as separate formal dining room for the perfect hosting occasion. 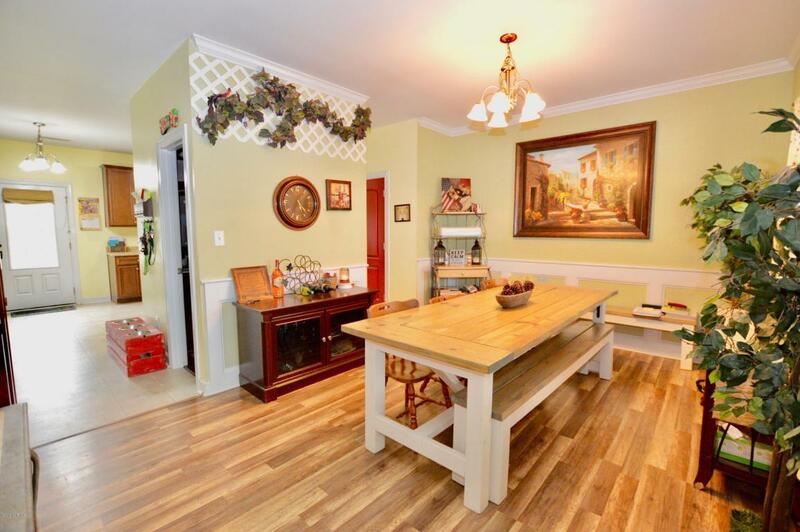 Upstairs you will find 4 bedrooms, 2 full bathrooms and a laundry room. The cozy master suite has a HUGE walk-in closet, tub, shower and dual vanity. Outside you will find the large fenced in yard. The lot extends past the fence with a retreat area with pathway and tire swing. Property has 2 fruit trees and pecan trees. 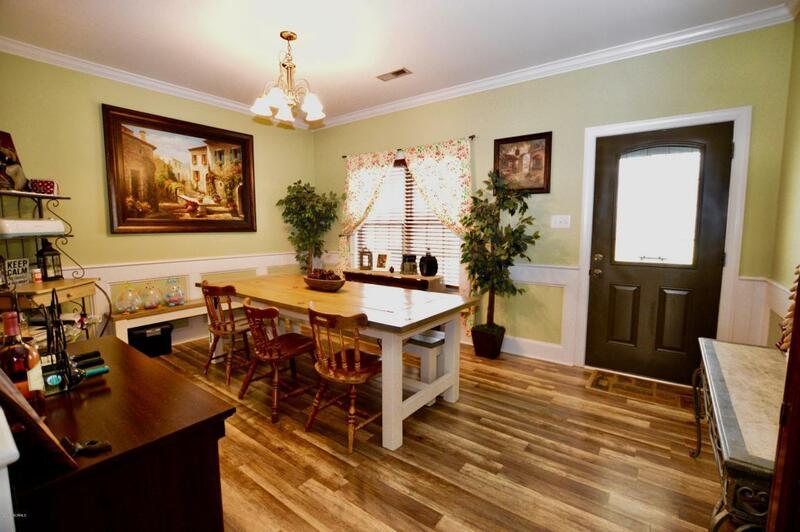 This home is located near the beautiful community Steed Park.This park has 2 basketball courts, large picnic shelter, 2 tennis courts, 2 sand volleyball courts, a shuffleboard court, horseshoe pits, a soccer field, baseball/softball fields with restrooms AND an 18 hole golf course!All with in walking distance from the home. The new Richlands primary school is being built right around the corner as well. 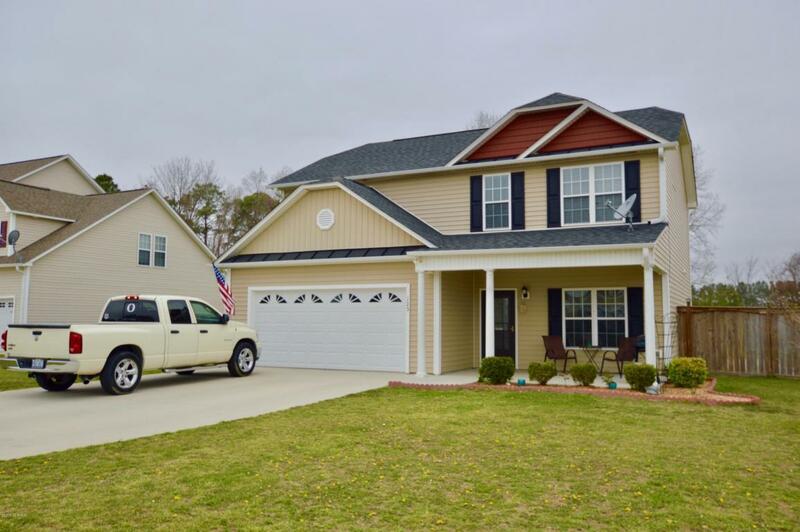 This home won''t be available for long call us to take a look.